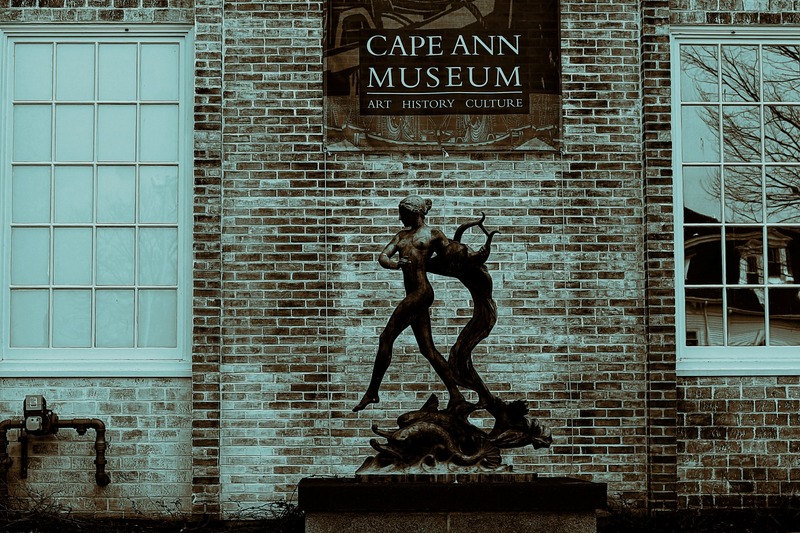 The Cape Ann Museum, Gloucester, Massachusetts | Stop. Look. Shoot.